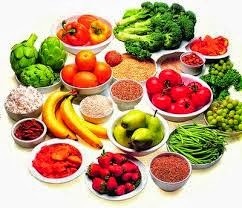 Diet is one of the most important factors in maintaining a healthy immune system. 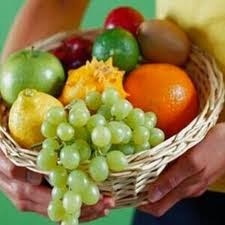 Fresh, brightly-colored (red, dark green, and yellow) fruits and veggies have high levels of immune-boosting vitamins like A, C, and E, as well as other carotenoids and anti-oxidants. Vitamin C has been shown in numerous studies to be extremely beneficial to immunity. Vitamin E is a very beneficial anti-oxidant. Stimulates the body's production of killer cells, which attack cancer cells and germs. 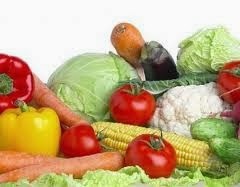 Vitamin A is another important anti-oxidant. Vitamin A is part of the carotenoid family. Scientists believe that the benefits of carotenoids are maximized by consuming a large variety of carotenoids, so it is better to eat foods rich in carotenoids than to simply take a Vitamin A supplement. Vitamin A increases the number of infection-fighting cells. Since the appearance of shingles is due to a weakened immune system, it is important to maintain a healthy immune system. There are many things you can do to keep your immune system healthy. Get enough sleep. Sleep deprivation has been shown to have extremely detrimental effects on the immune system. The average person needs 7 to 9 hours per night of uninterrupted sleep. Wash your hands frequently. This reduces your exposure to harmful microbes, which prevents undue stress on your immune system. Get enough exercise. Research has shown that moderate exercise helps boost the immune system. Avoid undue amounts of stress. Stress causes the release of cortisol, which can have a harmful effect on the immune system. Tai-chi has been shown to boost immunity in older adults. Eat your vegetables! Be sure to get enough fruits and vegetables every day. Although it is possible to get many of the following vitamins from a supplement, vegetables have other health benefits like fiber that vitamin supplements do not.